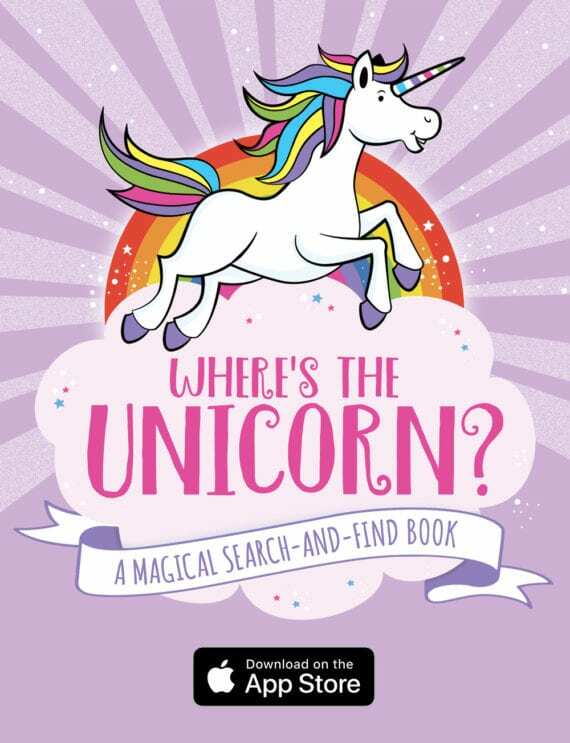 Home > Michael O'Mara Books > ONLINE ACTIVITIES > Where’s the Unicorn? Follow a colorful blessing of globetrotting unicorns as they gallop around the world on an incredible whistle-stop tour. 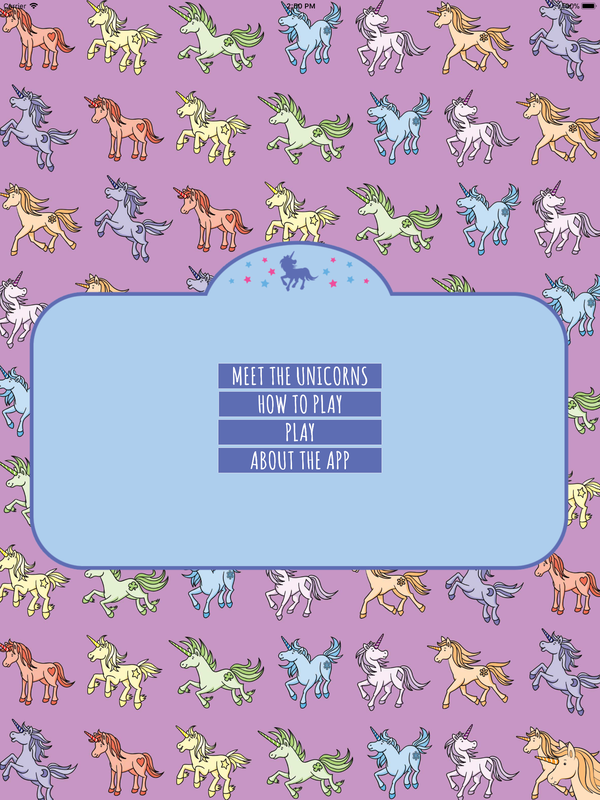 This ultimate search app challenges you to find 7 friendly unicorns among each colourful and vibrant scene. 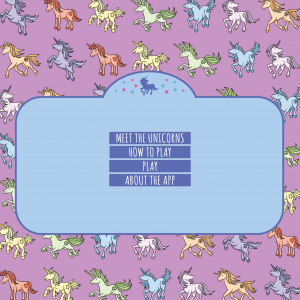 Follow the unicorns across 15 exciting levels: from a star-studded film premiere and a flamboyant festival, to a wild safari adventure and a beautiful tropical beach. 15 intricately illustrated scenes to search, and seven sensational unicorns to spot in every location. 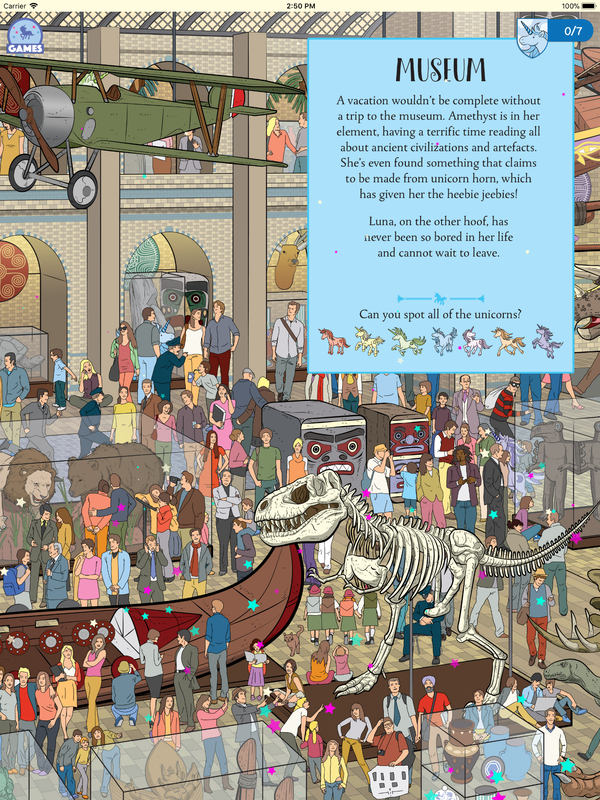 Take your search skills to the extreme – once you’ve found all seven unicorns, you’ll be given a checklist of ten ‘star find’ hidden objects to spot. Where’s the Unicorn? offers hours of fun for the whole family. Includes background music and subtle animations. 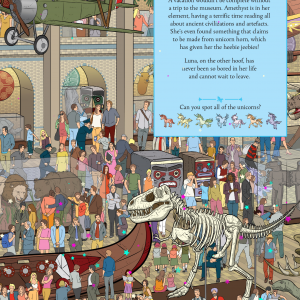 Based on the best-selling title: Where’s the Unicorn?